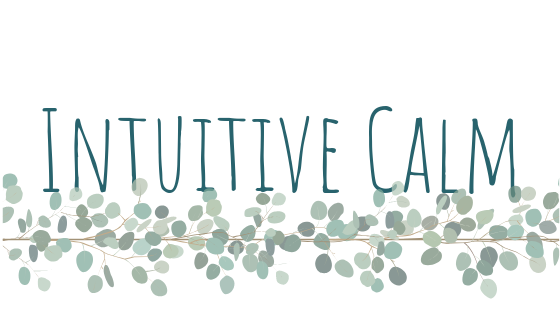 Intuitive Calm is a holistic health and wellness blog guided towards helping you find more calm in your life. We can take control of the longevity of our health, and we are capable of healing ourselves from the stress related conditions we are facing at this time. Every article on this blog is written with your peace of mind in my mind. Tips on healing from different specific issues, recipes for foods that support the adrenals, nutritional tips, meditations, and self care rituals to try are some of the things I write about and send straight to your email if you are a subscriber. I would love to have you here in the Intuitive Calm Tribe, so please do take the time to subscribe by going back to the home page and filling in your email. Thanks for joining, and thank yourself for investing in your healing.